Are you a Xposed lover? Are you using Android Nougat 7.0+? Still waiting for Xposed for nougat? Want to install a systemless Xposed framework? If you are currently thinking about these questions which are asked above, then you are at the best place to get the solutions. 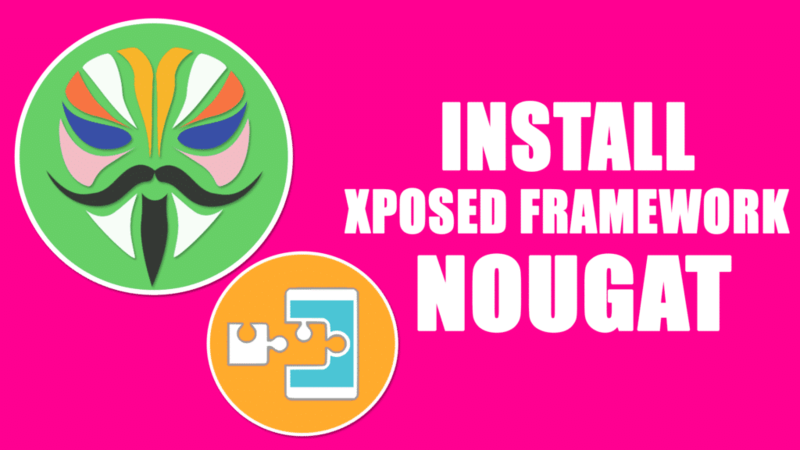 Here we will give you the best installation guide for both Systemless Xposed framework and Non-systemless Xposed framework for Android Nougat 7.0 & 7.1+. We are providing the Unofficial build from the Purify OS team. These guys are from XDA forums. Still, Rovo89 (Original developer of Xposed Framework) working on an Official build but if you are that kind of person who is excited to try the things which are new as like me. So, follow the below steps to taste the Xposed Framework on your nougat device. 1.1 What is Systemless Xposed framework? 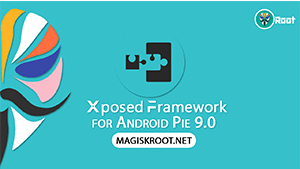 Xposed Framework is the framework which allows you to customise the android device from the roots. It is available from the android 4.0+. So many modules are developing day by day for this framework. Prerequisite of the Xposed framework is a rooted device and Custom recovery Installed. Rooting allows you to run a various application which can modify the core part of the OS. 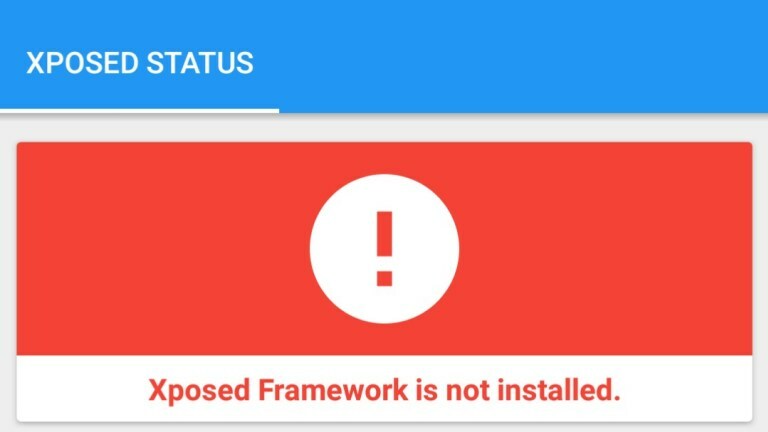 What is Systemless Xposed framework? By using the systemless root and Systemless Xposed, you can get OTA updates and Safetynet pass. That will help you to run the application which doesn’t want to run on the Rooted device. The official Xposed framework will disrupt the SafetyNet pass. In my recommendation stick to Systemless Xposed to get the advantages. 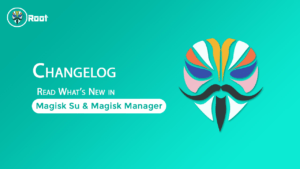 Xposed magisk module is available for the CPU architecture like an ARM, ARM64, and x86. You don’t need to check the what architecture you are having o your device. It will automatically detect the device architecture itself that is why it is named as universal systemless Xposed. 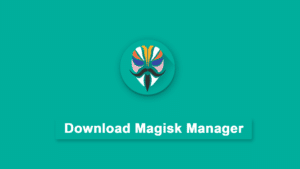 Magisk v13.1+ is the minimum requirement to do its job. Note:- Download Uninstaller along with the Framework. It will be helpful when your device got bricked. Note:- Download the uninstaller zip according to the Device CPU architecture. When your device stuck in a boot loop then install the Xposed uninstaller zip file. After downloading the Nougat Xposed-framework files from the requirements section. Turn off your device and Try to turn into Custom Recovery Mode. 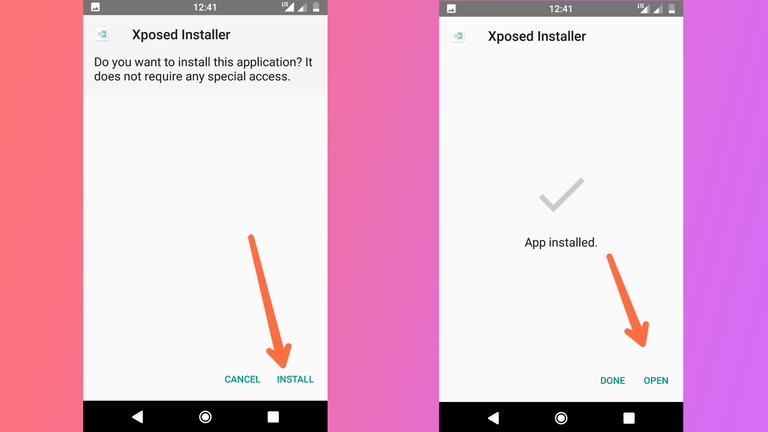 These are the two ways to install Xposed Framework on android device. The first one does not change the system partitions so, it is the best and reliable method. 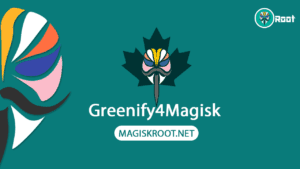 So, root with magisk Su and hide your root access in a better way. Suggest our guide to your friends that will help us a lot. Thanks for reading our article. Have any doubts regarding this, comment below we will get in touch as fast as possible. Thanks for your valuable comment. Keep visiting our blog for an amazing topics. By the way no one is here named with Venkat. Wow .this article is quite help full for us. Very nice site,keep on posting. And also thanks for sharing. Thanks for sharing this great blog ,keep on posting. Great. Thank you For Sharing This Post. This is the very nice blog first time here but was the amazing experience. 3. Click on down arrow mark and tap on Install Button. Bro..if i have redmi n4 mido.already root my phone with supersu.. i want to use first method.. any tips and how.. Fake! It’s impossible to pass safetynet with Xposed doesn’t matter system or systemless! Safetynet is running zygote prices which can’t be bypassed for now by Xposed. I’m follow ur first instructions but always failed. anyone know’s why it allways fail to boot after patching boot.img with magisk? I’am stuck here ..another way to root needs a custom recovery .and since this device not officially support by TeamWin .I try to port manually ,user @xda also help me port recovery.img .but again ..it fail to boot with same error message.